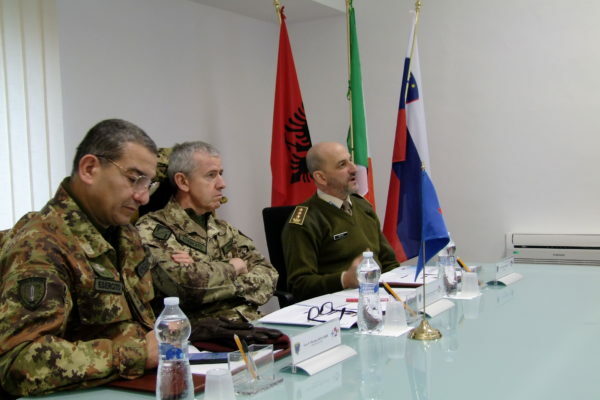 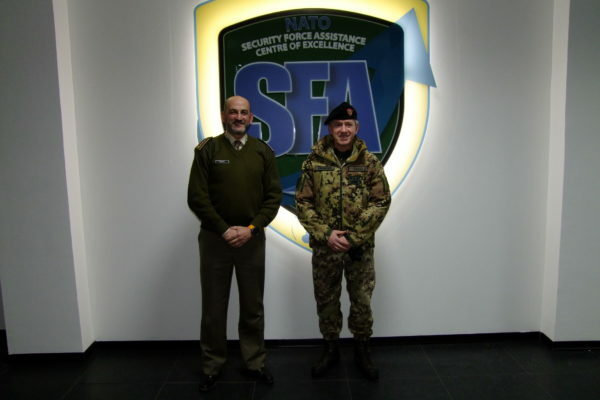 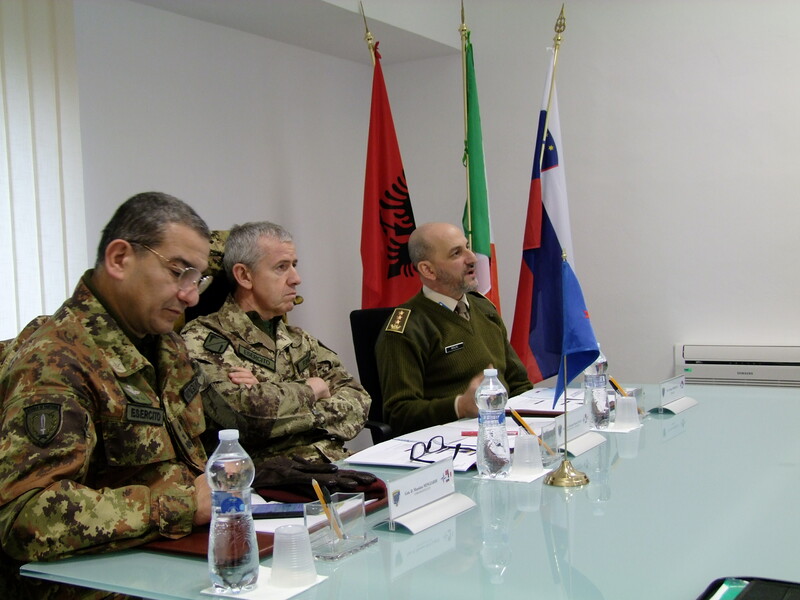 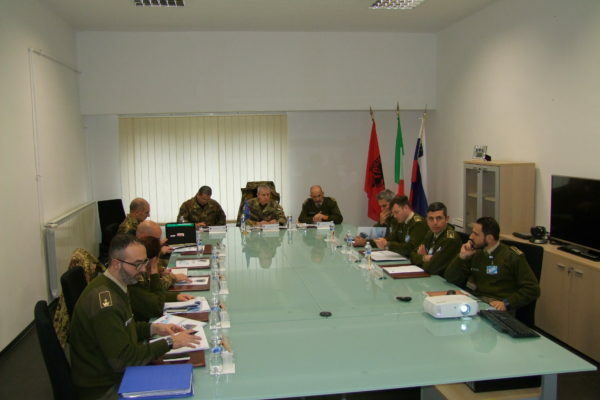 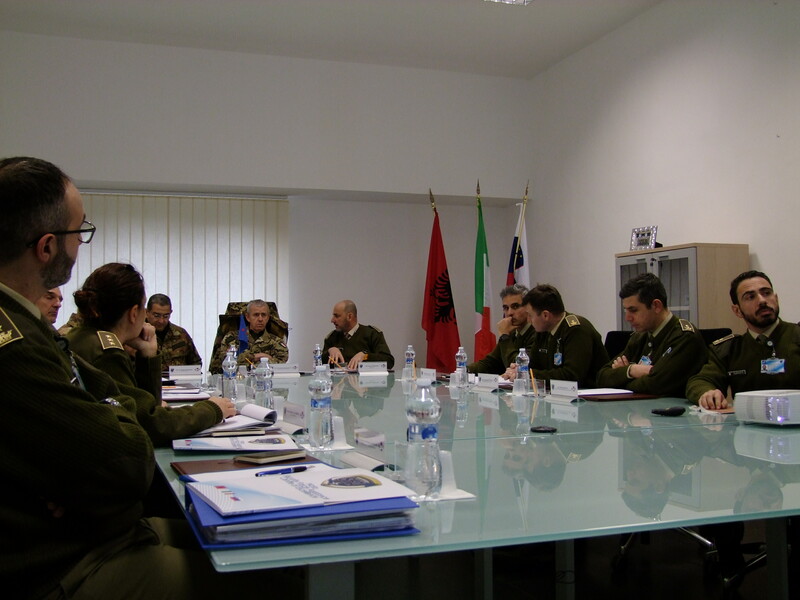 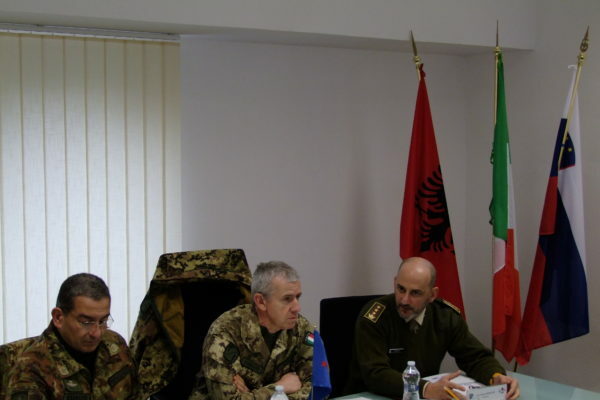 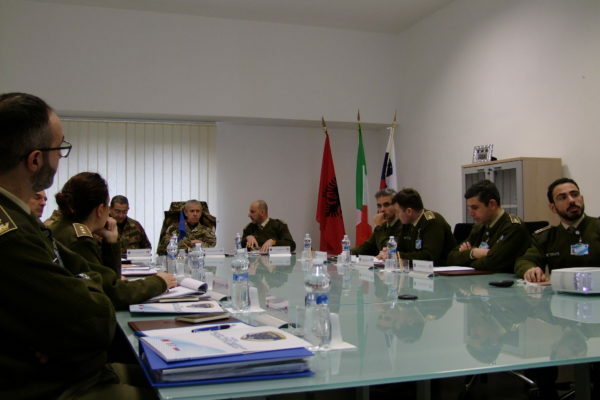 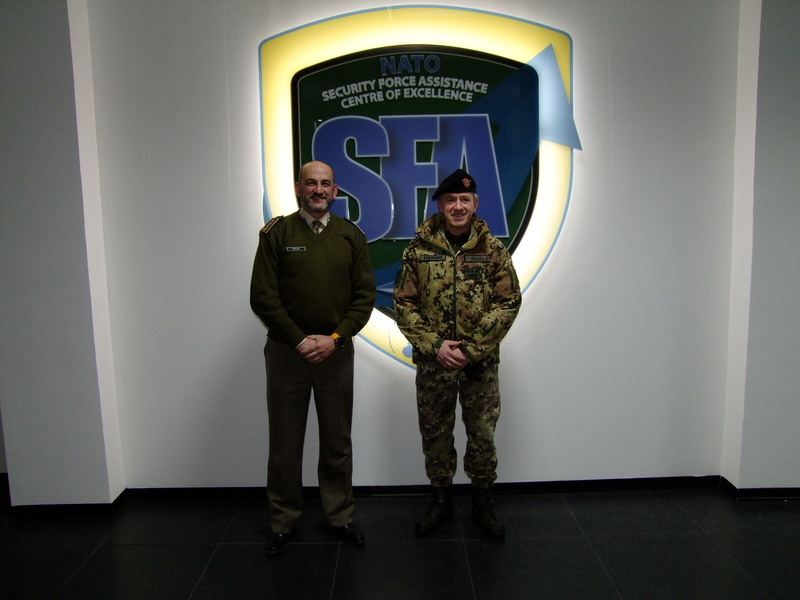 Today 22nd of January 2019, the Commander of the Army’s Command for Training, Specialization and Doctrine accompanied by his staff and a representation of the Infantry School, he visited the Security Force Assistance Centre of Excellence, following its NATO accreditation that took place on the 3rd of December 2018 with an official letter signed by the North Atlantic Council. 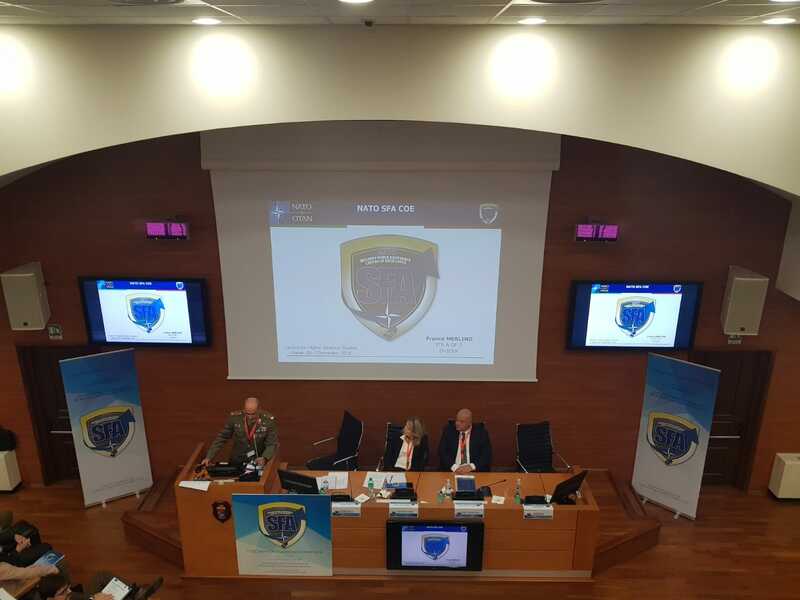 During the meeting, a historical overview of the accreditation process was given and the past and future activities were presented. The focus of the meeting was to discuss the opportunities for a more constant collaboration between the NATO SFA COE and the Army’s Command for Training, Specialization and Doctrine, with particular reference to the National Centre for Security Force Assistance and the Post-Conflict Operation Centre studies, an institution dedicated to the research, study and development of Post-Conflict problems and to the education and training of military and civilian personnel. 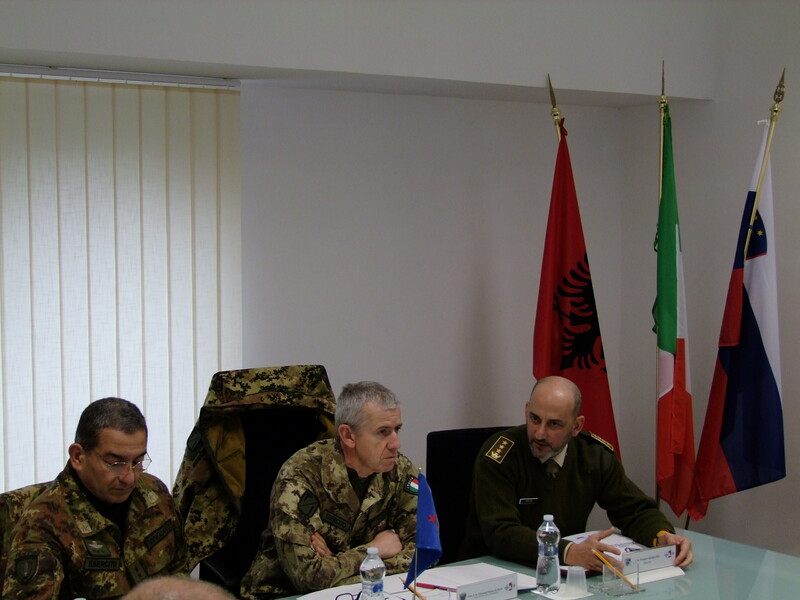 a more intense partnership during the organization of international events such as workshops, seminars and conferences. 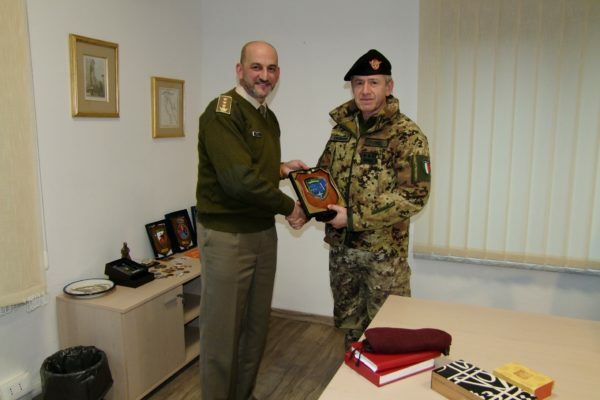 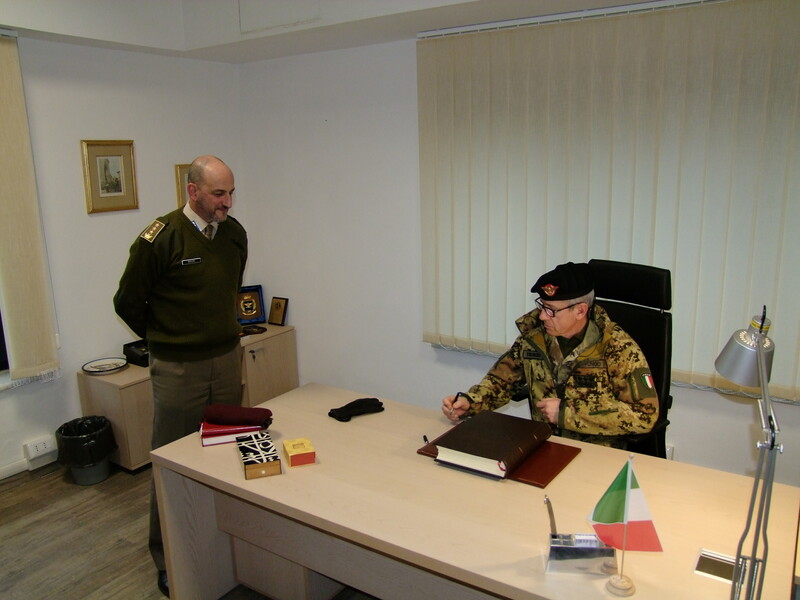 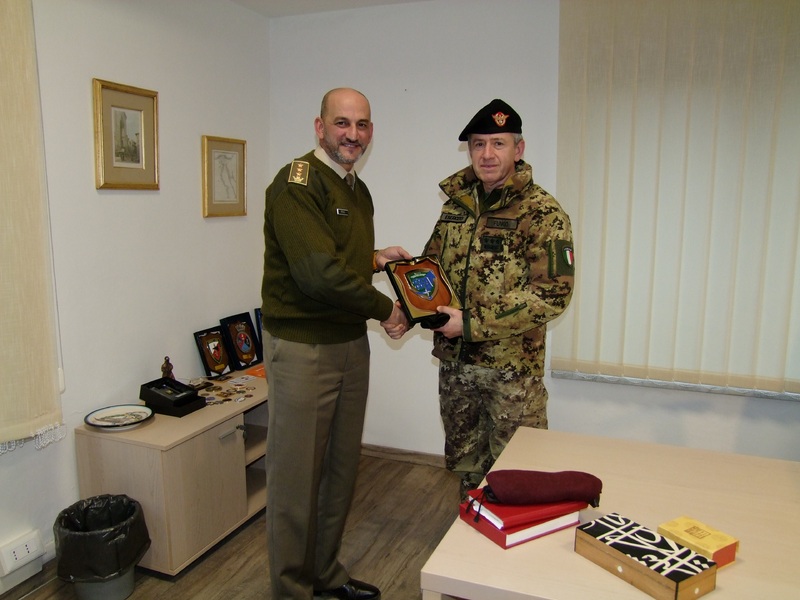 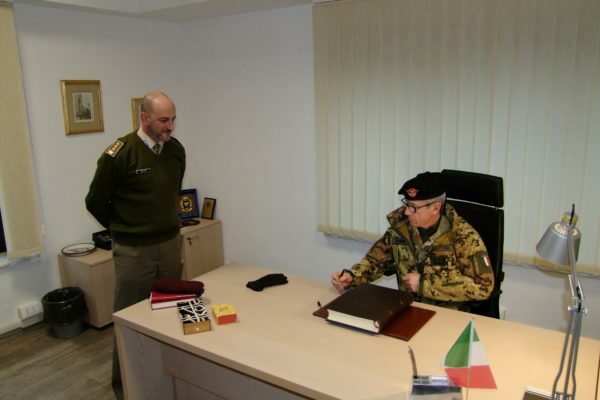 At the end of the briefing, the COMFORDOT Commander visited the NATO SFA COE building and signed the Honour Roll while receiving the Centre’s plaque from its Director.